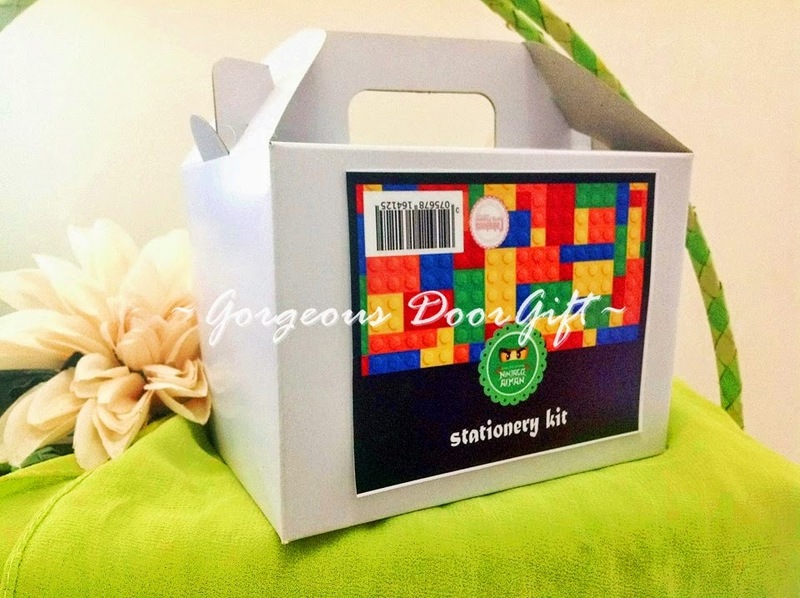 Our latest party bag design - customised to theme. 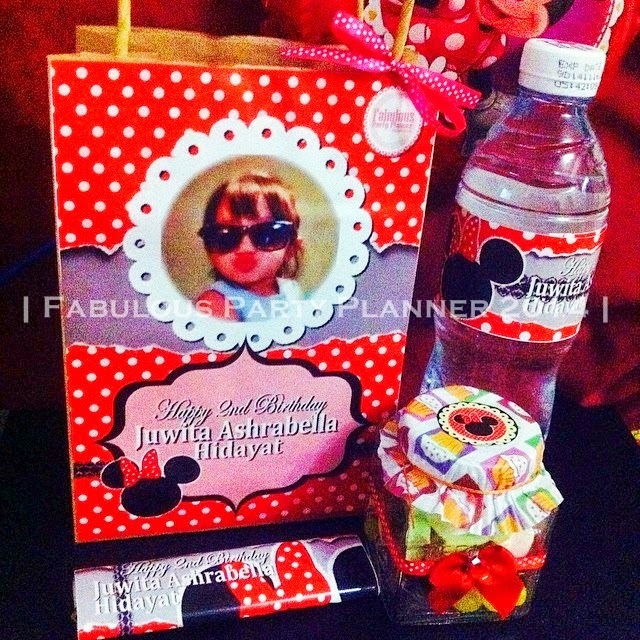 Sample shown below was done for a Minnie theme birthday party. 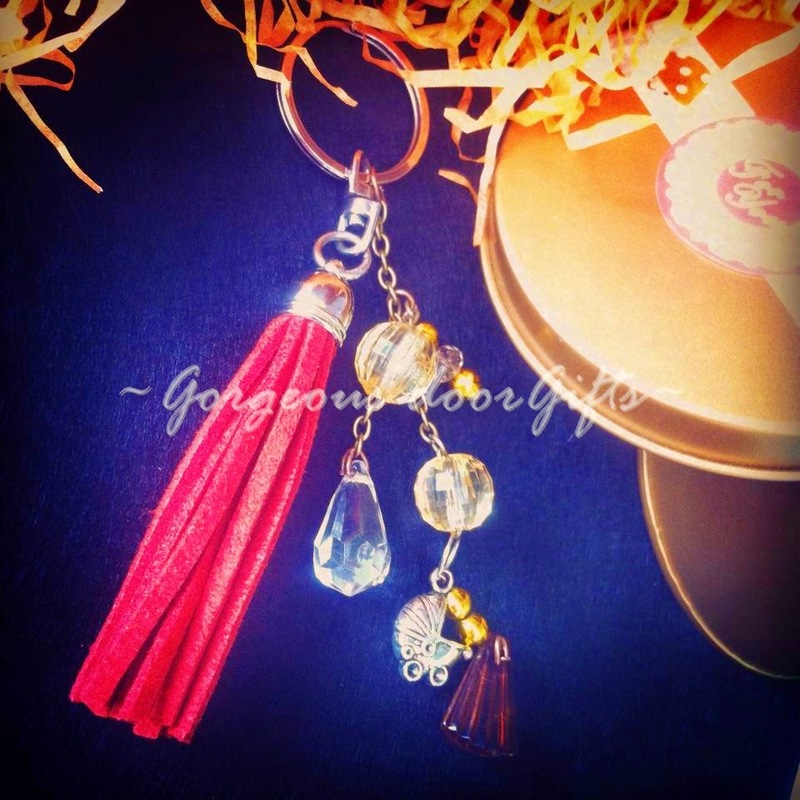 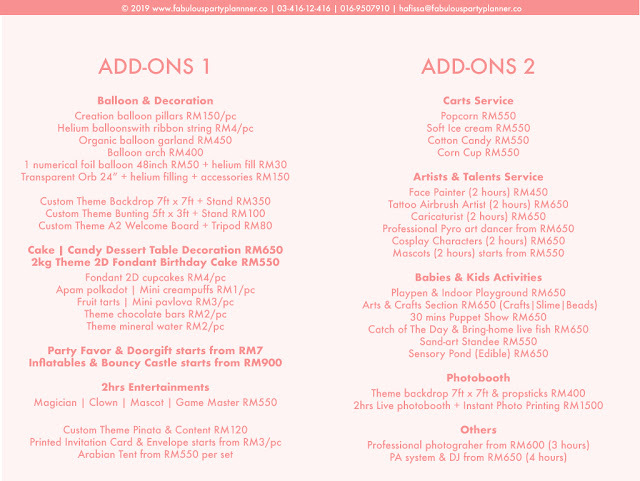 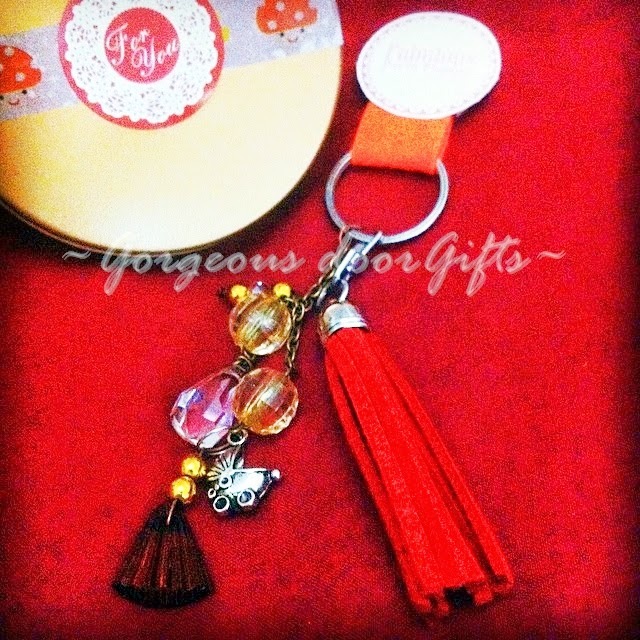 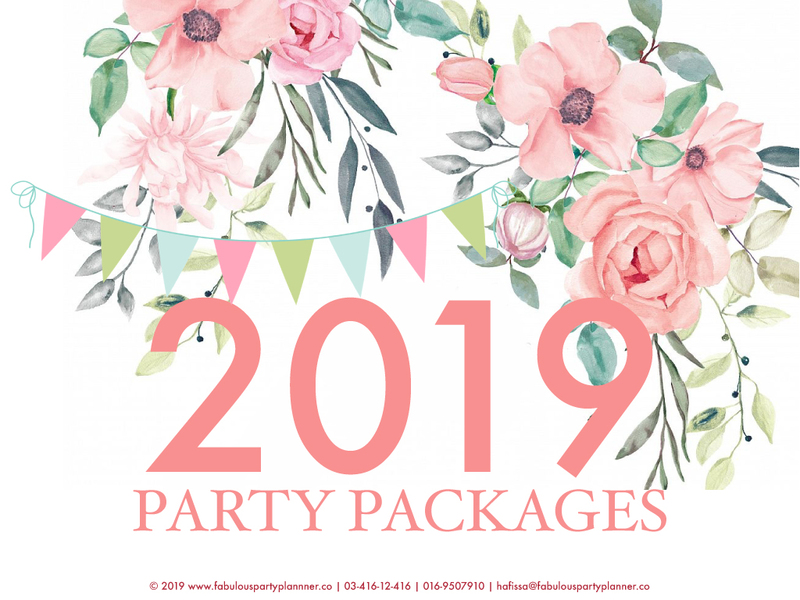 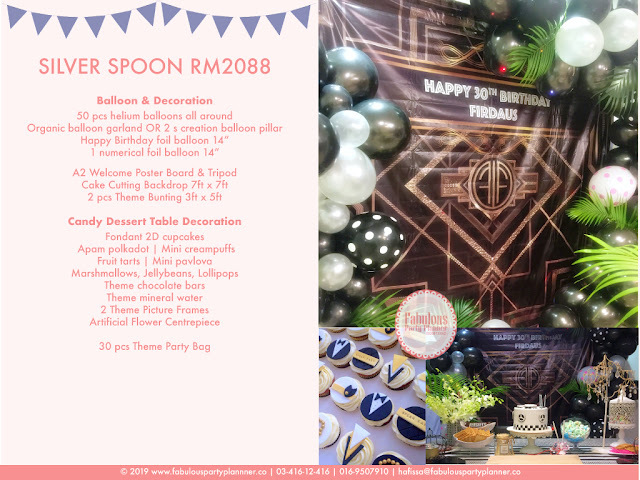 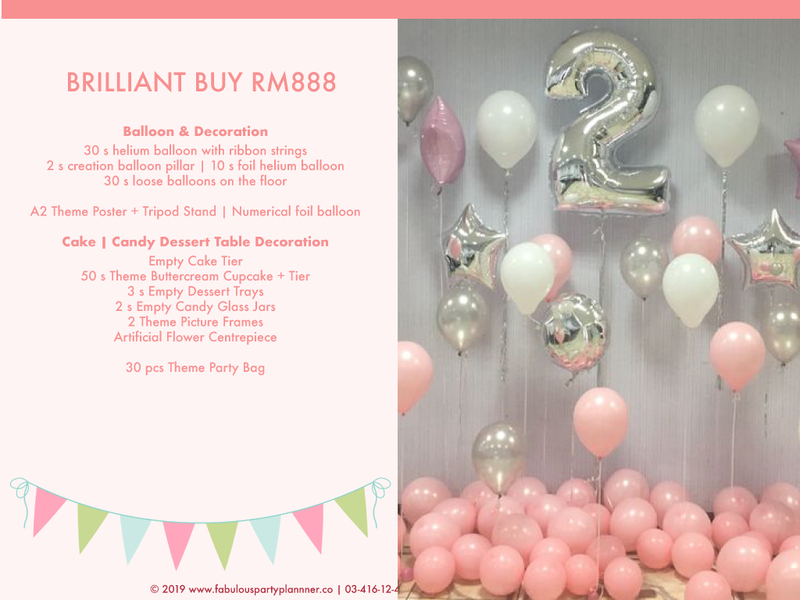 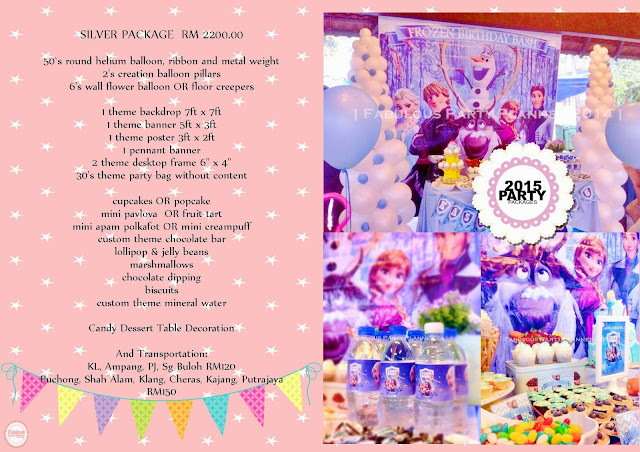 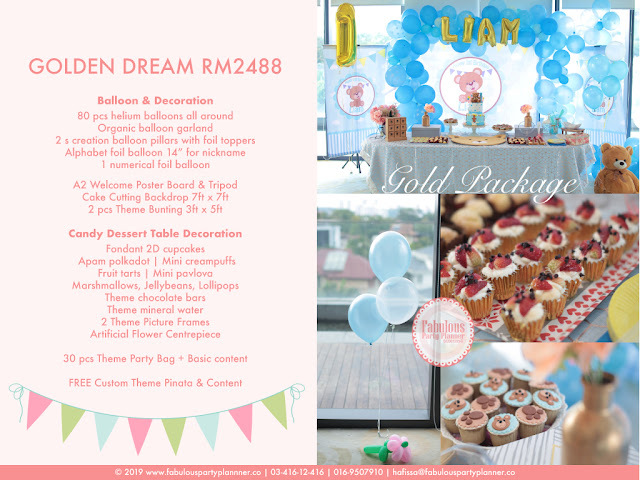 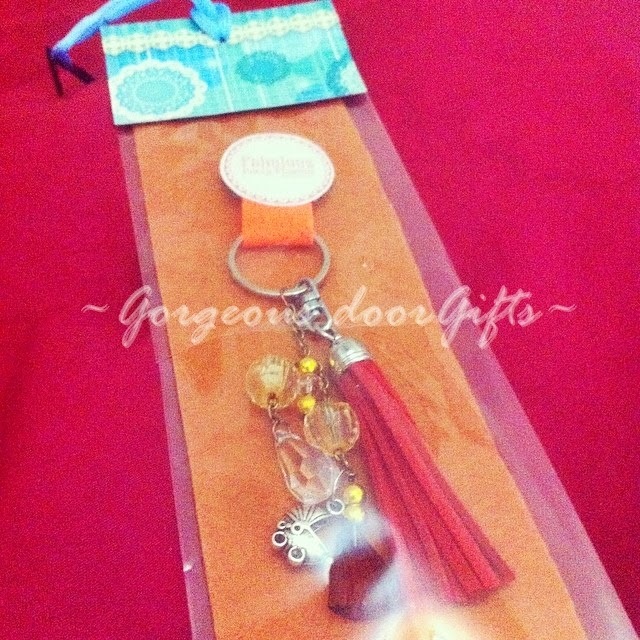 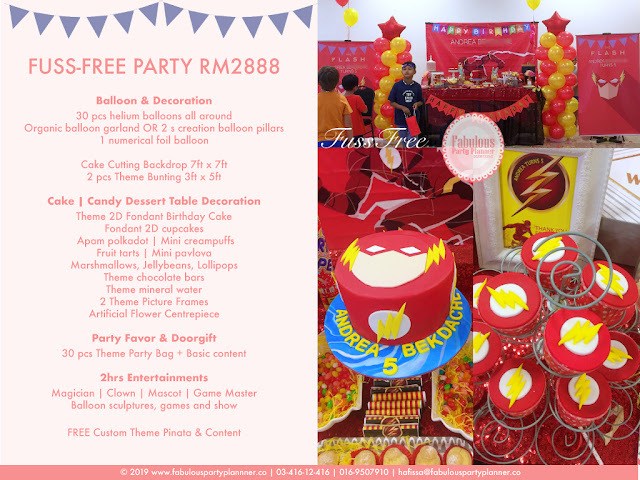 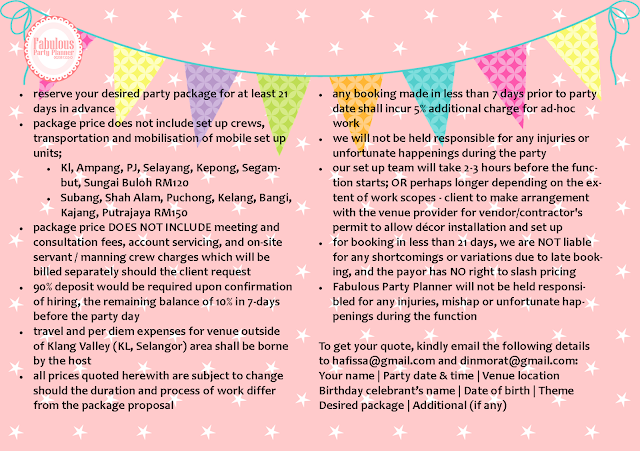 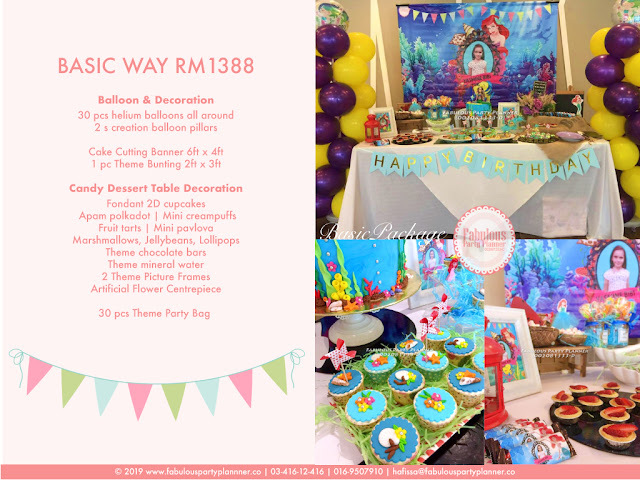 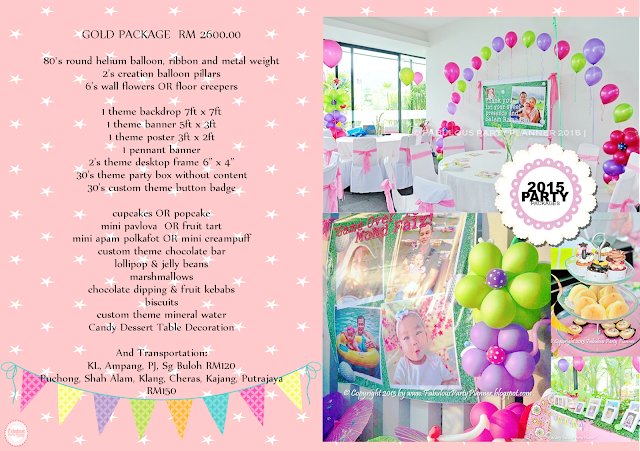 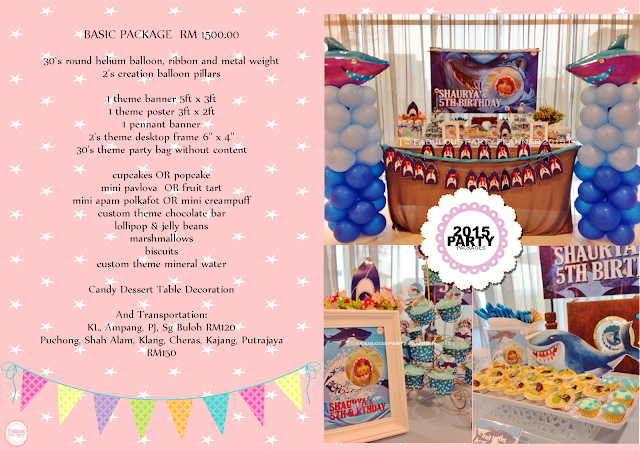 The party packs are for those who have taken our birthday deco package or for orders above 100 pieces. People been asking for our party box carrier picture, the new size is slightly smaller - nicer size for the kids and less flimsy. 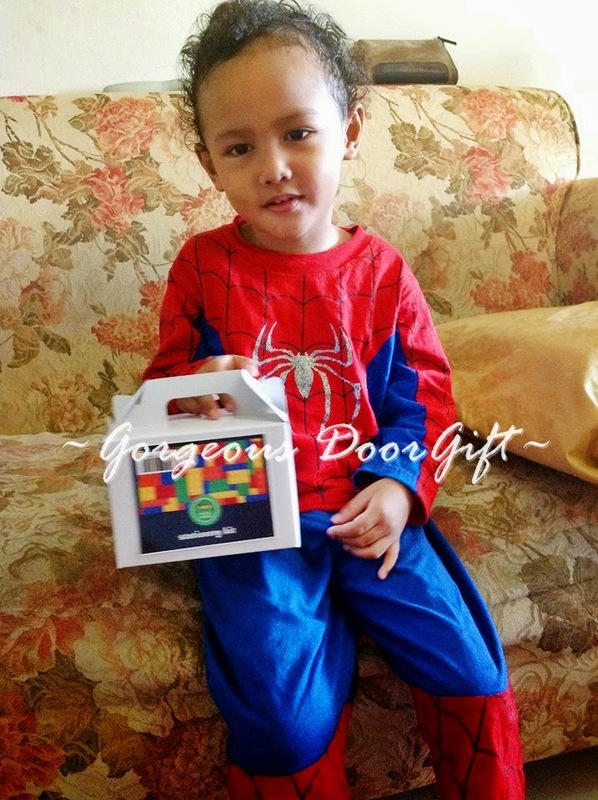 RM2.50 per piece inclusive of customised sticker label.